24-year-old Michael Kiwanuka is my favourite new artist of the year. You might not have heard of him, but I suspect that's only because no-one has worked out how to pronounce his name yet (hint: it's Key-wahn-oo-ka, or key wanker if you're being lazy). 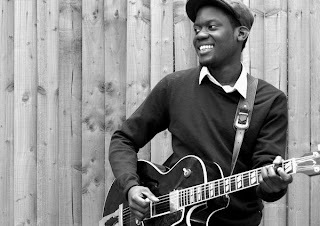 The Londoner started off as a session musician, lending his talents to the likes of Labrinth before striking out on his own. Musically, he's a relic from a bygone era, when men had polyester pants and ladies had big perms and the big perms were flammable. It's smoky, bluesy soul - the kind of thing Starsky and Hutch would have played on their 8-track when they were in "romance mode". He's already released two stunning EPs this year and a third is planned for the first week in January - when he will no doubt be nestling near the top of those "critics' choice" tipsheets. The lead track from the EP is called Home Again, and it sounds like this. 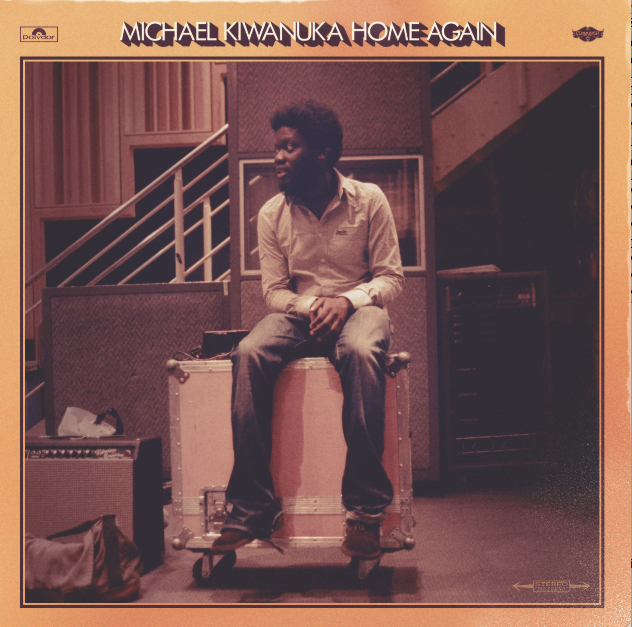 With those two early EPs under his belt, Kiwanuka has already been feted by the great and the good of the music press. And also some blogs. So, to save you the bother, here's what you can learn about his music, his upbringing and his inspirations with a quick spot of Googling. "I didn't intend for my voice to sound old. I guess I'm just lucky." "I thought maybe I could be a songwriter for people... but I realised that if you haven't sung any songs, no one's gonna know you're a songwriter." "I was at Glastonbury the year Jay-Z played and I didn't have a tent. I would not recommend doing that." "When I was working as a session musician, [people] thought it was weird that I was black and playing music that sounded like folk. The reason why I really dig Bill Withers is because he encapsulates that. To me his music sounds like folk music. He's labelled a soul artist, which he is, but to me that's the same sound as a Dylan record or Joni Mitchell record. So he's a big influence." "My brother and I broke our record player when we were very young, so we had no music until we were, like, 12. We were fighting. I remember his head hitting the needle." "I spent about a month in March and April just doing support slots for Adele in the UK. I've never been on tour before, so everything was brand new, you know, exciting and scary. I loved all the long drives, that I'm sure as I tour more, I'll begin to hate. All the gigs were quite small for her, but seemed huge to me." "I'm going to get the tube home after The Killers." Seems like a nice kid. His first singles, Tell Me A Tale and I'm Getting Ready are up on iTunes. Buy them and listen to them round a log fire this Christmas. You won't be disappointed.